To provide consistent quality reasonable priced Paint jobs , whether residential or commercial , interior and exterior. Hello, I am Gilbert Vela, founder and owner of Advanced Paint Pros. I chose to create Advanced Paint Pros because I believe that a person should do what they enjoy, and I enjoy painting. I enjoy the diversity of jobs and projects that I get to be a part of. I worked as a Painter for 10 Years before launching Advanced Paint Pros. 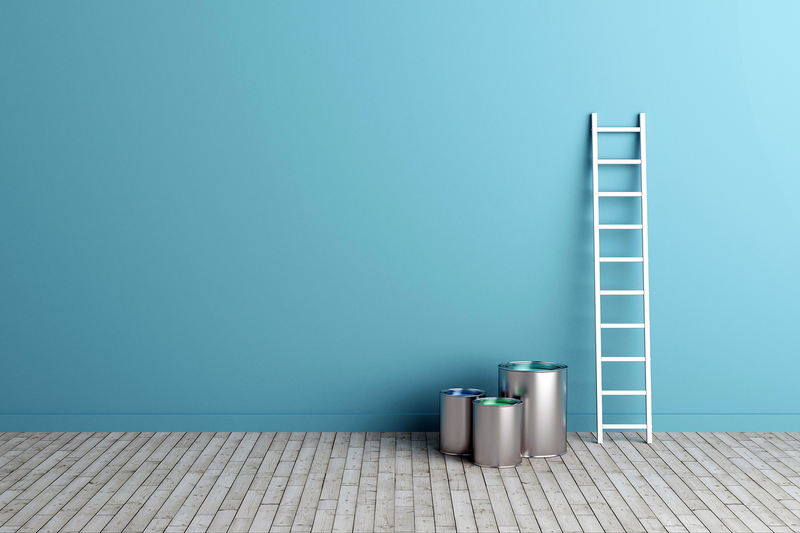 All of the knowledge I learned in previous decade has been instilled in Advanced Paint Pros, along with my personal style and ambition and devotion to providing quality services for my clients. 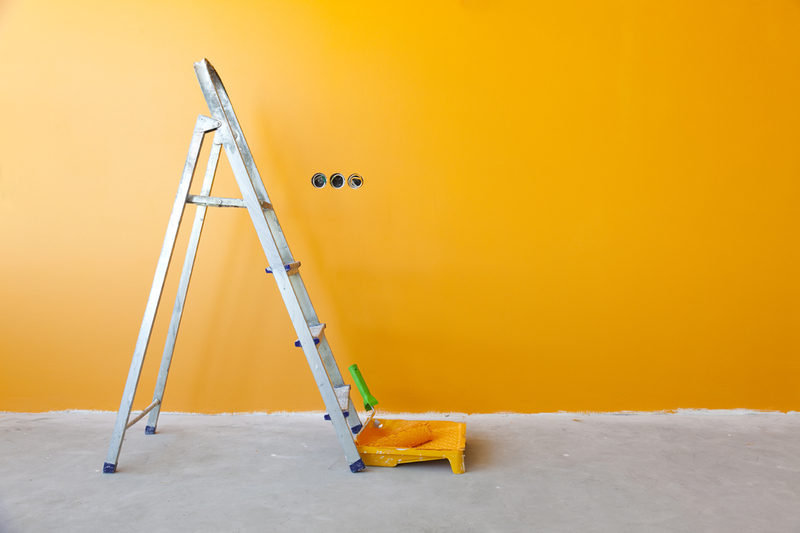 Advanced Paint Pros is a local, Fort Collins-based Colorado company servicing the entire Front Range. We are more than a service though, we are a part of the community.